Even though there has been no official confirmation by Bey or Jay-Z, word on the street is that Bey has already given birth to their twins. And while may not yet know what the twins look like or what their names are, we do know that they are going to be moving into a plush Malibu home that the Carters are renting for a whopping $400,000 a month. Why are they renting, you ask? 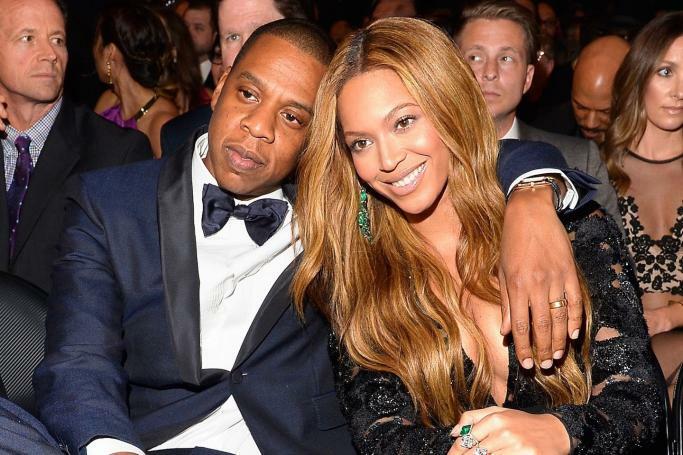 Bey and Jay-Z might be Crazy In Love with each other, but they haven't found a home that they feel about that way just yet. So, this magnificent house is only their temporary dig. Unless you're living in a cave, you know who Huda Kattan is. She started as a beauty blogger based in Dubai in 2010 and today, she has over 20 million people following her on Instagram. She also has a beauty line with some of the most incredible products (we love her lip contours and highlighter palette). Everything that Huda does is loved and emulated by her fans. She recently gave her fans a peek into her fabulous closet on her website and we had to share it with you! 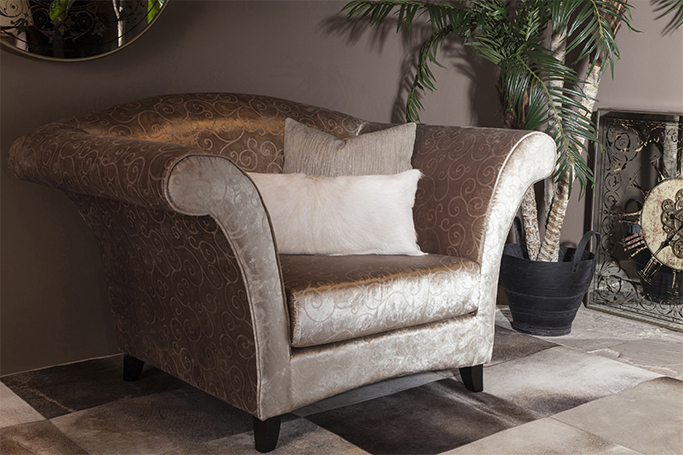 Whether you’re into hosting lavish parties for fussy folk, having friends over for a casual get-together or simply need a functional solution to relax at home, THE One Family of Brands has a chair to suit every taste and need. With a wide variety of styles, colours and textures to spice up any total home experience, all that’s left to do is choose which whets your appetite. Chattels & More, the innovative and homegrown furniture concept store recently hosted a Vaastu (Feng Shui) workshop conducted by Dr.Padmaja, a renowned expert, at their Dubai showroom. 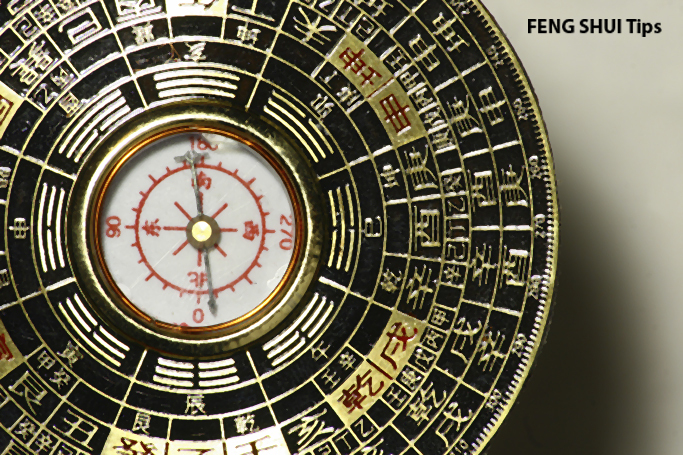 The purpose of Feng Shui is to harmonise your energy with your home's energy by carefully considering what you bring in, how you arrange your rooms, and how you maintain the place. Gone are the days when celebs would be limited to being fashion/style icons. 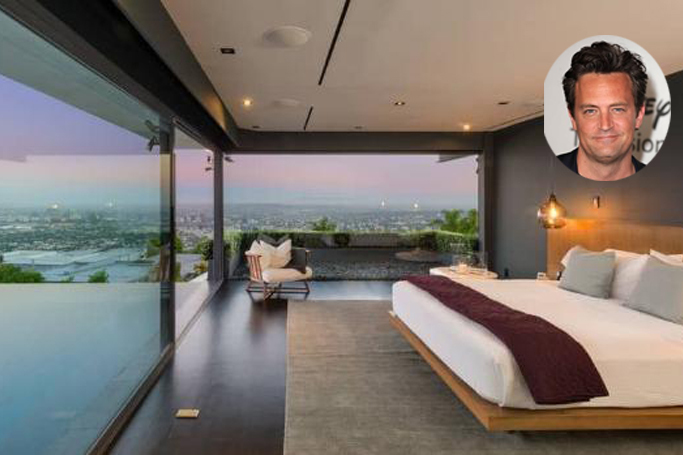 Thanks to social media and an invasion of personal space like never before, the world has access to a celebrity's bedrooms, bathrooms and beyond. And who doesn't like fantasising about having a massive walk-in closet one day? Here we picked our favourite celebrity closets and the traits we love the most about them. Let’s start by stating the obvious: We all want our homes to look like a million bucks. And we don’t have a million bucks. You may be strapped for cash but that doesn’t mean your home has to be strapped for style. 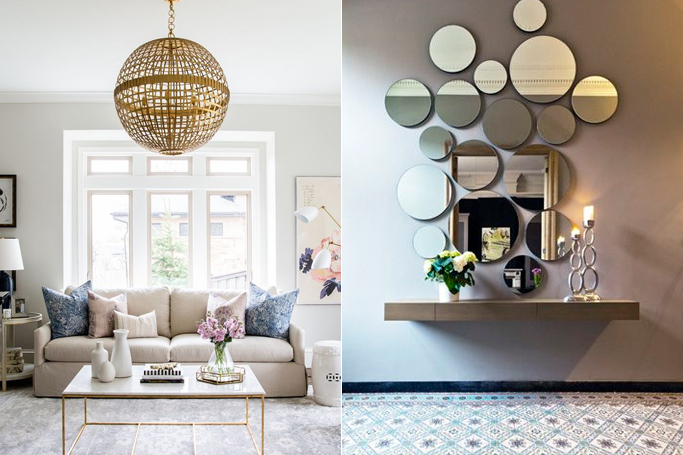 Adding some chic designer pieces sure makes the job easy but it’s NOT the only way to make your home look tastefully expensive. If money could buy class, there would be no badly decorated places in the world. 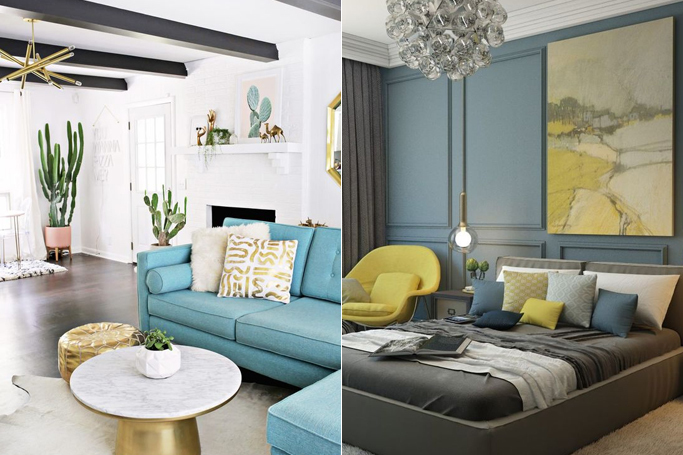 Below are some budget-friendly tricks to give your home a classy makeover. Pick a few and your wallet will thank you. The Kardashians may get a lot of hate, but you cannot deny that they have the most stunning closets ever. Sure, it helps that they have millions of dollars and top-notch designers to design these closets for them, but a little inspiration never hurt anyone. You do not have to have a tonne of money to have a fabulous closet. All you need to do is follow the 5 simple tips mentioned below to take your closet from drab to fab. 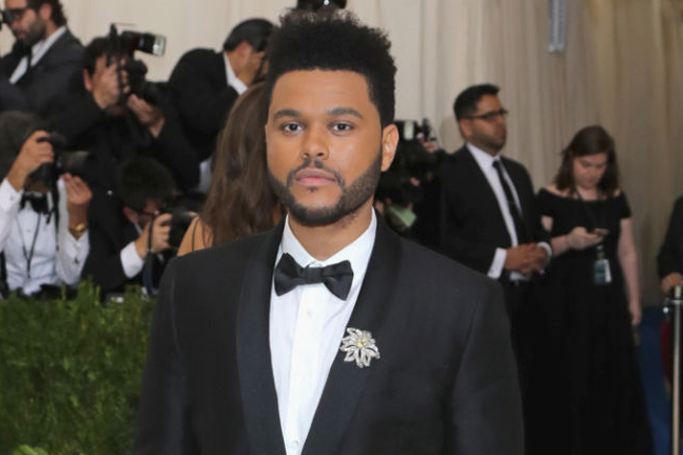 Considering he literally named a song after the area, it is no surprise that Abel Makkonen Tesfaye AKA The Weeknd purchased his home in the Hidden Hills, Los Angeles.